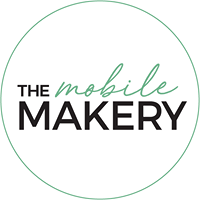 New workshop: Cookie Decorating! 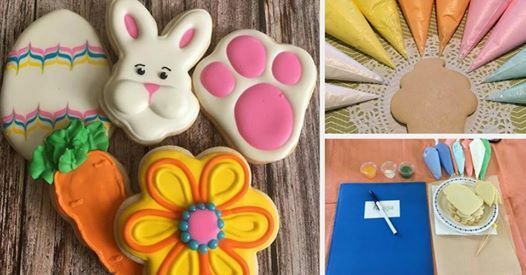 Join us for a fun class making adorable (and delicious) Easter cookies! 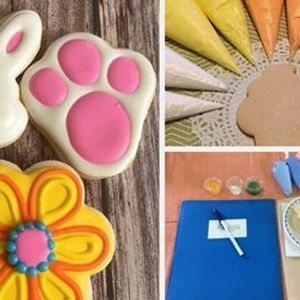 Cookie design and decorating artist Kimberly Davey of At Your Service Creations will happily share her 10+ years of cookie experience with us, walking participants through 6 guided patterns and a freestyle design or two if time allows. Pre-made cookies and decorating supplies are included and no experience is needed. Everyone will leave with their finished cookies, recipes, and an information sheet on making the perfect cookie at home! ?
? Food and Drink: the PEI Brewing Company serves a variety of meals and beverages. This event is suitable for everyone 12 and over but please note that participants under 19 years of age must be accompanied by an adult. Please also note that refunds are not possible (we use head count to make sure we have enough space and supplies for everyone! ), but tickets are transferable.